AN OUTDOOR EXTENSION OF YOUR LIVING ROOM. When done right, an outdoor space can have all the comforts of being inside with the luxury and beauty of the great outdoors. And, lucky for you, our Gold Leaf team of designers and installers always gets it done right. 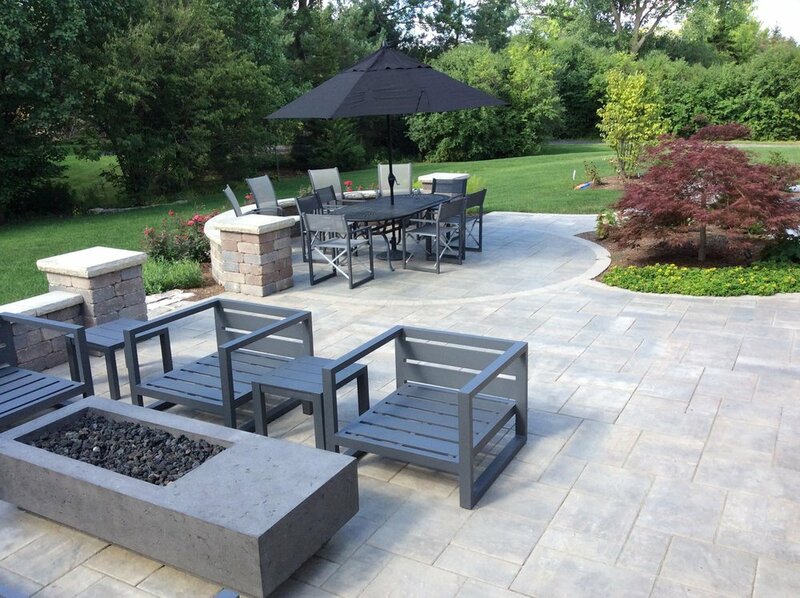 Whether you want your outdoor space to be a secluded oasis or a place for entertaining, our skilled craftsmen will bring your vision to life through innovative and creative design. And before you know it, you’ll be sitting out there soaking it all in.